William Irving Atwood was born June 21, 1926, in Waterbury, Connecticut, and died October 17, 2018, in Bloomfield, Connecticut. 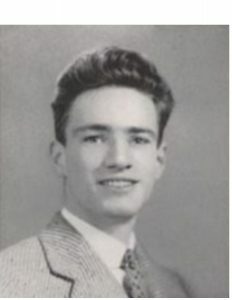 Bill graduated from Williston Academy in 1944, Wesleyan University in 1950, and received an MA in Educational Studies from Trinity College in 1961. He served in the U.S. Navy on Okinawa during WWII. 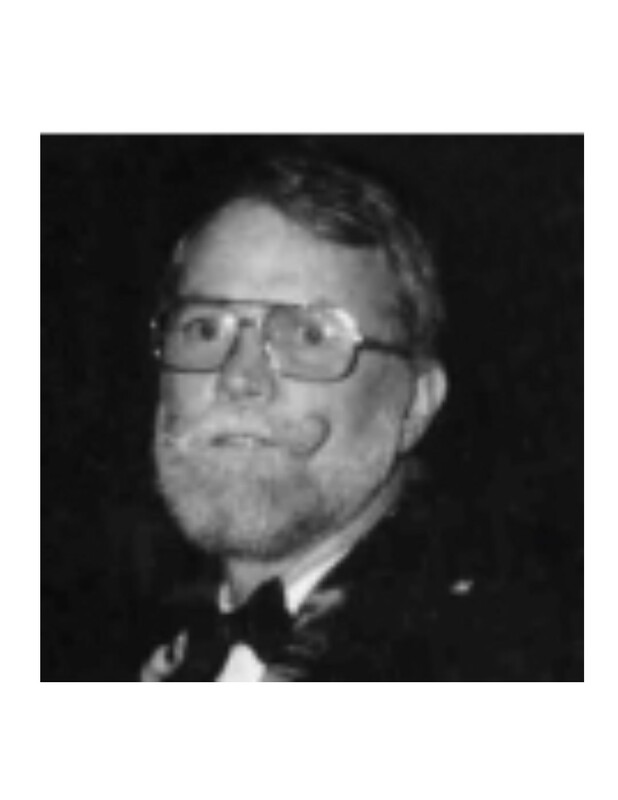 He enjoyed a long, dedicated career as a middle and high school teacher in Hartford, West Hartford and Coventry, where he touched many lives with his love of literature, art, architecture, music, travel, the environment and theater. He loved gardening and attending theater in New York City, and devoted many hours to his work with the Hartford Stage Company, the Auerbach Library of the Wadsworth Atheneum, and the Hill-Stead Museum in Farmington. A spirited and animated man, Bill had a sense of humor that was recently described by a friend as “sometimes wicked but never unkind.” He is survived by his wife Margaret, his son Jeffrey Atwood and son-in-law Stephen Vamvakas, his daughter Jillian Martin and son-in-law Richard Martin, his grandchildren, Christina Martin and Alessandra Martin, and his sisters Pollyann Merriman and Cynthia Couch. Funeral arrangements will be private. Donations in his memory may be made to the Farmington River Watershed Association, 749 Hopmeadow Street, Simsbury CT 06070. Bruce Lorrey Thomas, 88, a columnist for the Warren (Ohio) Tribune Chronicle, died Oct. 9, 2018, of natural causes at his home at Shepherd of the Valley in Howland. He was born in Boston, Mass., on April 4, 1930, the son of the late Louise Lorrey Thomas and Frank Bryan Thomas. 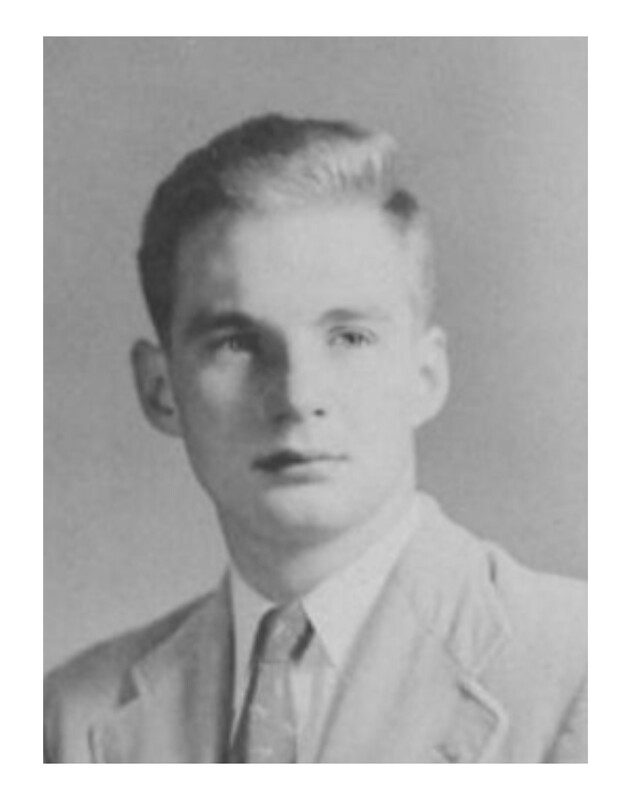 He graduated from Williston Academy in Northampton, Mass., in 1949. He received his B.A. from the University of Massachusetts Amherst in 1953 and his Master’s in Social Work from the University of Connecticut in 1957. He served as a Sergeant in the United States Army during the Korean conflict stationed in the Panama Canal Zone, from 1953 to 1955. Bruce delighted in learning, especially about people’s lives, some of whom he profiled in his popular column. He discovered his talent for journalism in retirement and was ever on the look-out for a good story, which he found in parking lots, at church and outings in the community. He conducted his last interview days before his passing with the help of his wife of 57 years, Sally, who marveled at watching him work: “He knew how to ask the question, and he always had questions.” He began his career as a social worker in Pittsburgh, Pa., at Family and Children’s Service and the Veteran’s Neuropsychiatric Hospital and later served as executive director of the Western Pennsylvania Multiple Sclerosis Society. He moved with his young family to Washington, Pa., in 1967 to serve as Executive Director of the United Way. He was a charter member of the National Association of Social Workers and served on the boards of many social welfare and community service organizations, both in Washington County, Pa., and Trumbull County, Ohio. He was a member of Rotary International and the Pittsburgh Council for International Visitors. 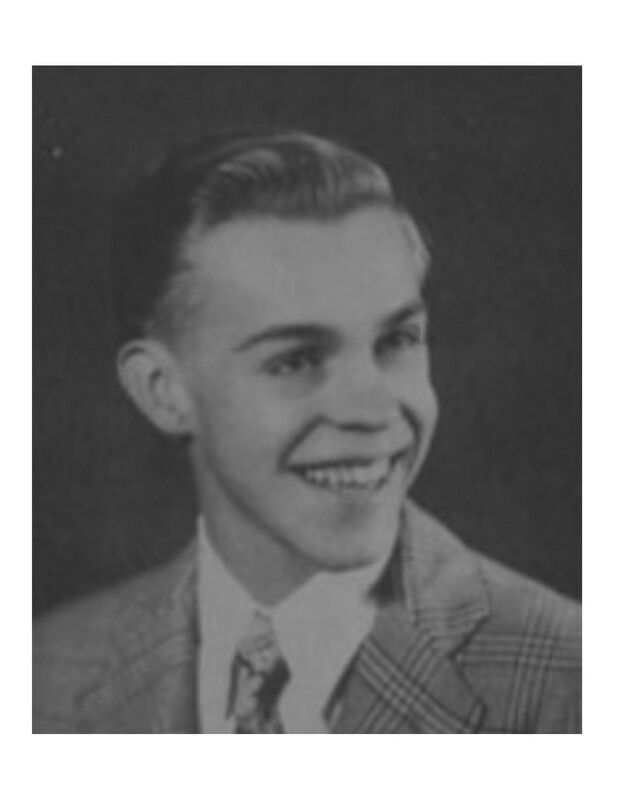 Bruce was an avid reader of history and student of geology and, in retirement, volunteered in the Paleobotany Department of the Cleveland Museum of Natural History, where he educated visitors about fossils and was named Volunteer of the Year. He was a docent at the Butler Institute of American of Art and a member of the Sutliff Museum, where his wife served as Curator. He loved gardening, spending time with his family and feeding the horses at his son’s farm in Johnston, Ohio. He is survived by his wife, Sara Alice “Sally” Folger Thomas; his son, Richard Folger (Michelle) Thomas of Johnston, Ohio; his daughter Alice Thomas (Richard) Cervantes of Philadelphia, Pa.; grandchildren Alex, 29, of Howland and Marco, 9, Philadelphia; and step-grandchildren Brett Shipley, Keith Shipley and Courtney Collins. A celebration of his life will be held at the First Presbyterian Church in Warren on Saturday, Nov. 3, at 11 a.m., where the family will receive visitors at 10 a.m. In lieu of flowers his family suggests contributions be made in his memory to the Shepherd of The Valley, in Howland, Ohio or the First Presbyterian Church of Warren. Arrangements are entrusted to McFarland-Barbee Family Funeral Home, 271 N. Park Ave., Warren, Ohio 44481, 330-393-9621. Please visit www.mcfarlandbarbeecares.com to view this send condolences. George N. Bissell, age 96, of Bridgeport, CT, a WWII veteran and self-employed business man, passed away on Monday, April 30, 2018. He was born in Bridgeport and was a lifelong resident. He is survived by his wife, Marilyn Bissell; his four children, Jay Bissell, Rebecca Rothenbulher, Elizabeth Ibos and Dr. Andrew Ziller; his daughter-in-law, Mary Ziller and his nine grandchildren. He was predeceased by his son, David Ziller. William MacKay Ferguson of Pembroke Parish, Bermuda, beloved husband of Marlene, passed away in his 83rd year. A funeral service celebrating his life will be held at Christ Church Warwick, The Church of Scotland, Middle Road, Warwick Parish on Saturday, October 6, 2018 at 3 p.m. Interment will follow the service in Wesley Methodist Cemetery, Cemetery Road, Pembroke. In lieu of flowers, donations in his memory may be made to Agape House, Friends of Hospice at Suite 124, 48 Par-la-Ville Road, Hamilton HM 11 or online to www.friendsofhospice.bm. He is also survived by his sister-in-law: Jeanne Fothergill; nieces: Kristy Angeli, Lisa Lacey (Stuart); great-nieces: Francesca Angeli, Gemma Angeli; great-nephews: Etham and Max Lacey; first cousins: Dianne Wilkie (Bruce), Rod Ferguson (Martha), Jeanette MacDonald (Ian), Kerrylou Bell (Lee), Joan Wurst, Grant Briggs and Joe Briggs; other relatives, and many friends. Colours may be worn. Elizabeth A. “Betty” Lamoureux Gagnon passed away Monday, September 24, 2018, surrounded by her family and her loving husband and partner of 62 years Francis J. Gagnon Jr. at Baystate Medical Center. She is predeceased by her parents, Mary and Clarence Lamaourex, a brother, Donald P. Lamoureux, and her son-in law, Michael P. Linnell ’73. Elizabeth was born in Sturbridge, Massachusetts in 1936 and attended Northampton School for Girls (Williston Northampton) in Northampton. Elizabeth worked for Pepin School for 23 years as the cafeteria supervisor. She loved working with all of the children and during her summer vacation, she worked in the family marina business in Connecticut and Florida with her husband and their three sons. She loved being on boats, traveling and spending the day on the Long Island Sound with her family. Anyone who knew Elizabeth or came in contact with her was immediately engaged in conversation. Elizabeth had an insatiable love of life and people and cherished her friends. She loved her Irish heritage and on her 50th anniversary she and her husband Francis traveled throughout the emerald island. 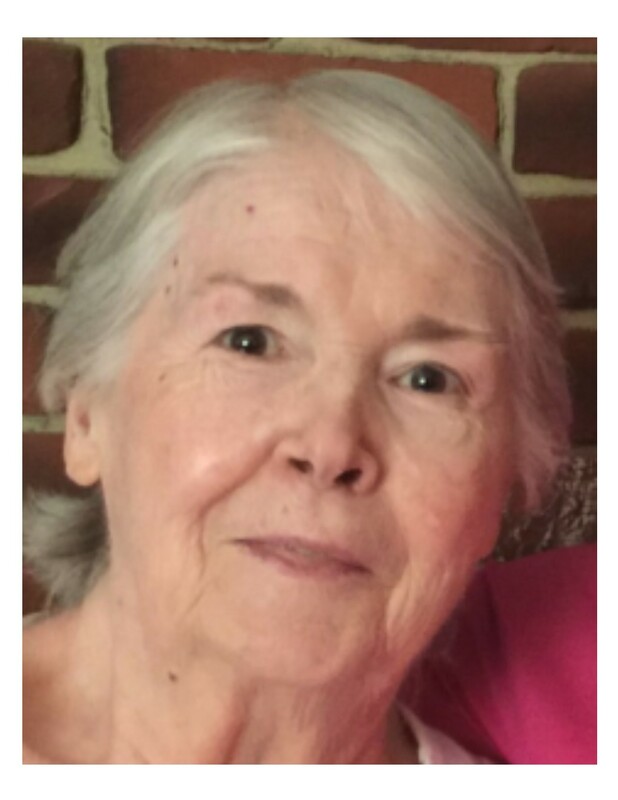 Elizabeth leaves her loving husband, Francis J. Gagnon Jr., 87, of Easthampton, her four children, Brenda Linnell of Westhampton, MA, Steven and Lisa Gagnon of Los Angeles, California, James and Lorna Gagnon of Easthampton, and William Gagnon and Cesar Melo of Douglass, MA. In addition to her children, she leaves seven grandchildren, Jennifer and Joe Selfrank, Matthew and Amy Linnell, Megan and Matt Still, Joe and Alysha Linnell, James Gagnon, Chloe Gagnon and Sean Gagnon, and six great grandchildren, Audrey, Lillian, Zachery, Ethan, Ashley and Lincoln. Elizabeth lived in Easthampton for 63 years with her loving husband Francis in their family home. She will be dearly missed by her family and friends. A private memorial service will be held for the immediate family and friends at the Graham Funeral Home, 18 Adams St., Easthampton, who have honorably and proudly been entrusted with providing for Betty’s care and services. In lieu of Flowers memorial donations may be made to the Easthampton School Department, C/O PTO, Payson Avenue, Easthampton, MA 01027.